‘Hair of the Dog’. ‘Chugging Water’. ‘Greasy Breakfasts’. ‘Vitamin-infused concoctions’, ‘Bloody Mary’s’. Boost Oxygen monumentally changes that. We make the Oxygen convenient, portable and affordable. Las Vegas Oxygen bars have been helping customers for years. But, hangovers aren’t just limited to Las Vegas. Boost Oxygen brings the Oxygen Bar to you. It’s not that I’m a big drinker, but I do get mild (hangovers) after a glass or two. My friend turned me onto Boost Oxygen and now I can have a margarita like a normal person without the worry of paying for it later.” Jessica T.
“What stays in Vegas may be true for everything but a hangover. 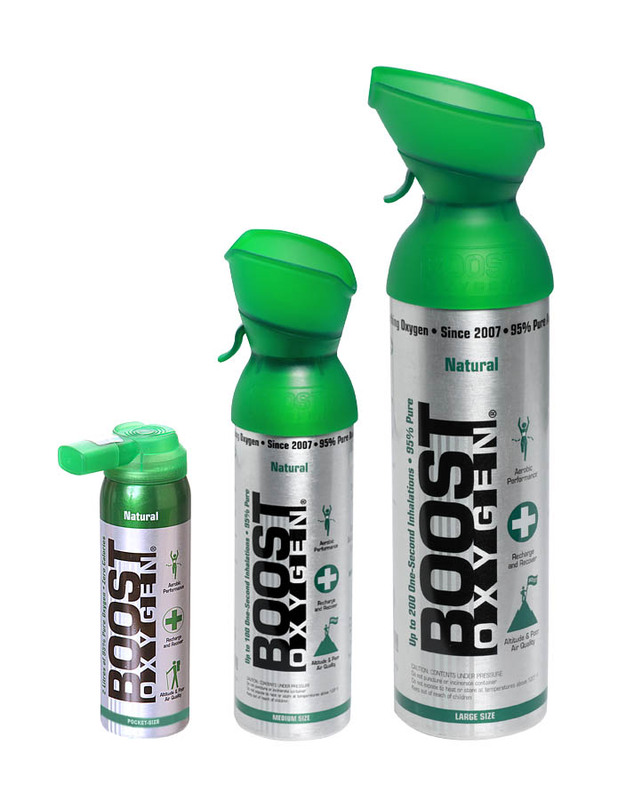 After using Boost Oxygen the day after a night out, I felt so much better.” V.C. As researchers spend more time looking at brain chemistry and what actually improves cognitive function, they have stumbled upon one of the major elements that the brain needs: oxygen. Oxygen is one of the most recent and popular hangover remedies. It’s just common sense. “I need my sleep (I’m 81)…. After lunch, I often get sleepy and take a nap. I decided to try Oxygen Boost, and it was dramatic how fast I felt alert. It lasted quite a while…. It seems to wake me up!” M.J.N. Yoga practitioners find themselves addressing ways to combat stress. According to the American Institute of Stress (AIS), the act of “focused breathing” is, by far, the best way to combat stress. A few, deep inhalations can “jumpstart” your focused breathing by getting you to slow down and concentrate on breath intake.